Using content to engage a growing multilingual user base quickly, effectively, and socially. 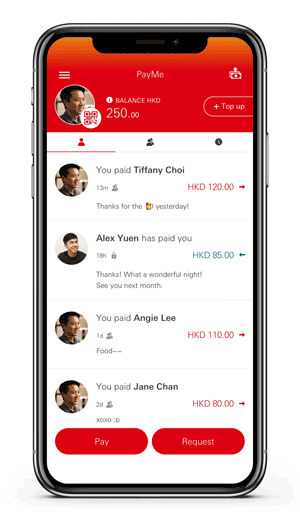 PayMe is a social payments app by HSBC. 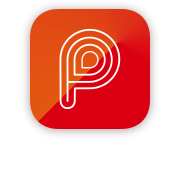 Since it’s launch in 2017, the mobile app has amassed over 1 million users, established a number of local partners, and continues to lead the charge as the primary mobile payments app in Hong Kong. With a rapidly growing community of users, PayMe needed to power their content marketing strategy that would both adhere to the custom requirements of the HSBC brand but also allow them the flexibility reach their multilingual users with branded, time-sensitive content unique to the PayMe product. A streamlined way for content teams to manage, update, and launch web content without code, going through IT logistics, or affecting the larger corporate site. A customized microsite and blog powered by Ultrasite’s high fidelity content management system. An active, traffic-driving, multilingual blog that feels integral to the PayMe brand, effectively engages their online community through both their website and mobile app, and fulfils HSBC’s web security guidelines.